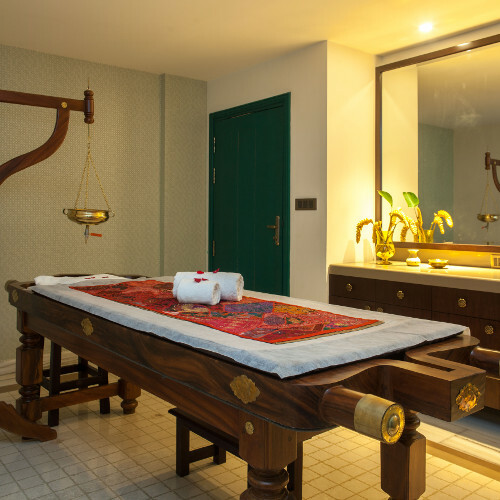 Prana Wellness Spa at Fragrant Nature offers carefully designed Ayurveda wellness experiences to restore and rejuvenate one’s health. We offer uniquely designed spa programs combining various therapies with fitness and well being that balances the body and mind. 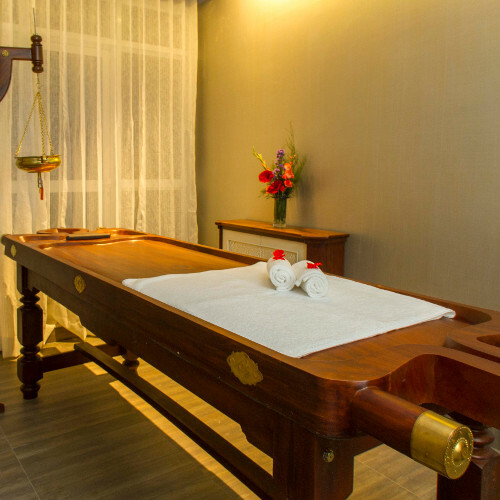 Our wellness spa offers excellent treatments by highly experienced therapists in superbly designed treatment rooms. 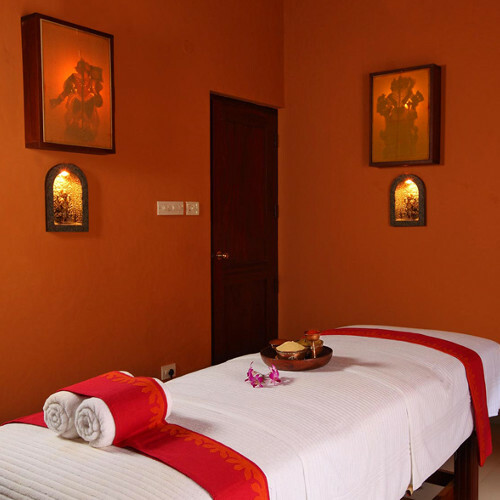 Each program combines a choice of authentic Ayurvedic therapies—ancient Vedic wellness practices like traditional Panchakarma with its oil massages, organic meals, yoga and meditation for today’s global citizen. They rejuvenate the mind and body and derive the benefits of India's time-honoured science of healing. Pure, authentic preparations with Fragrant Nature’s own ‘farm-grown pesticide-free’ food products are used to ensure maximum benefit. "Aroma Fresh" - our CSR initiative for a healthy community - vouches our commitment to use safe, pure and nutrient balanced food as diet during treatment. Developed and maintained by Wikta IT Services Pvt. Ltd.